Sunday morning smiles- Congratulations to Saskia for her amazing start to her career from all at KH. Hi, Sas here. 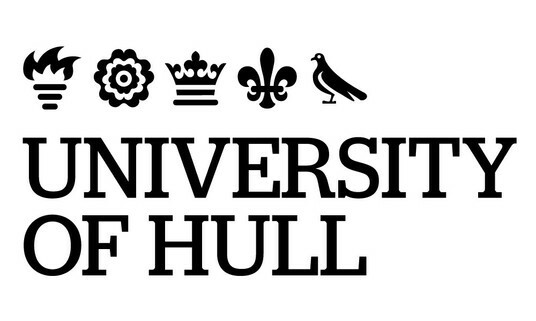 Hope everyone’s well at KH and enjoying comps this weekend! Just a quick update. It’s been pretty hectic since graduating in July with teaching dance/drama at camp in America again and making the move to the big smoke. I’ve just finished the Britain’s Got Talent judges tour in London/Manchester which was an amazing runner job, working closely with the judges and Ant & Dec was such a treat! I was backstage when the boys received their 18th NTA and it was very a special moment to be part of. As a runner there’s a million responsibilities, however my fave had to be being Alesha/Amanda’s stand in, yes that’s my head on the big screen 😂 I was also lucky enough to be asked to be Dan Wootton’s and the Lorraine teams runner for the day when they came to interview the judges. 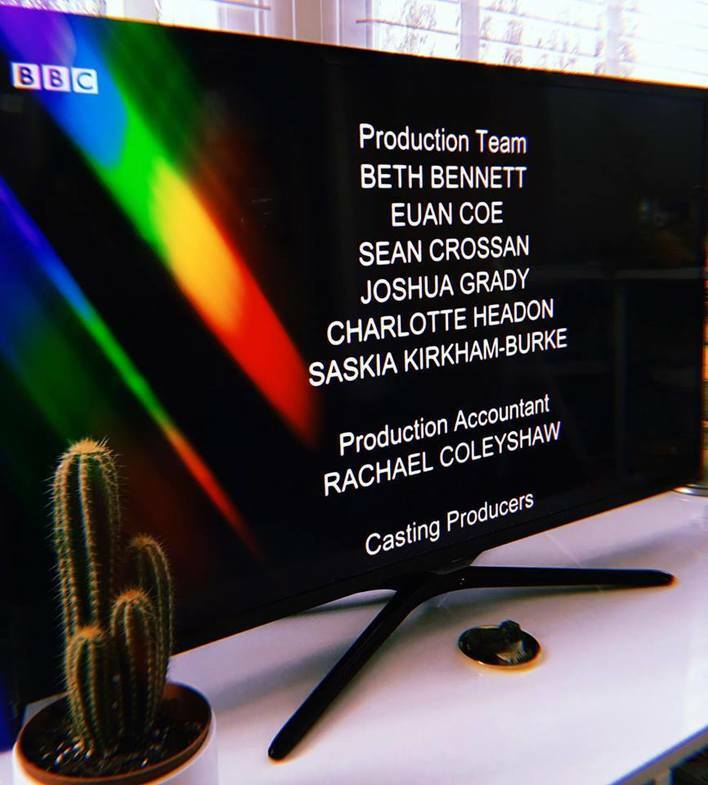 I had a real pinch me moment this week when I saw my first on screen credit on BBC, catch Eating With Me Ex and see if you can spot it! I just filmed the new Barbie commercial and start 8 Out of 10 Cats this month so it’s all go at the mo. 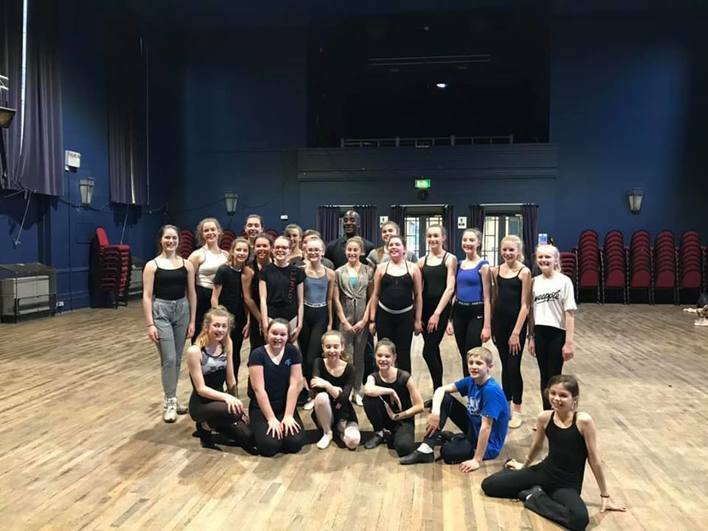 What a fabulous workshop with RJC dance and De-Napoli Clarke, at the Milton Rooms this evening. Thank you to Rural Arts, Create-tour and everyone concerned. Hope to see you Friday for the performance it’s not to be missed. 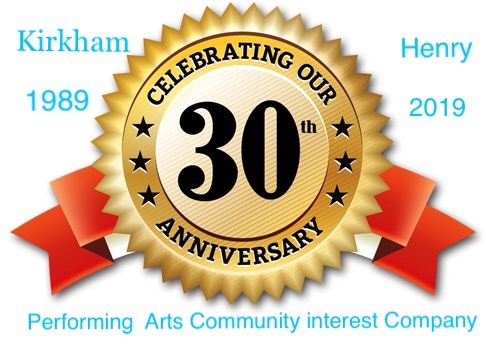 Celebrating International women’s day and 30 years of KH. Huge Thanks Miss Audrie, Catherine, Evie, Joanne, Julie, Maddy, Michaela (Kyla), Nicky, Rebecca, Sarah, Sophie. Thank you for all the wonderful support you give me and KH. If you weren’t at The Milton Rooms this evening watching RJC Dance and KH. You missed an absolute treat. What an energetic packed evening. 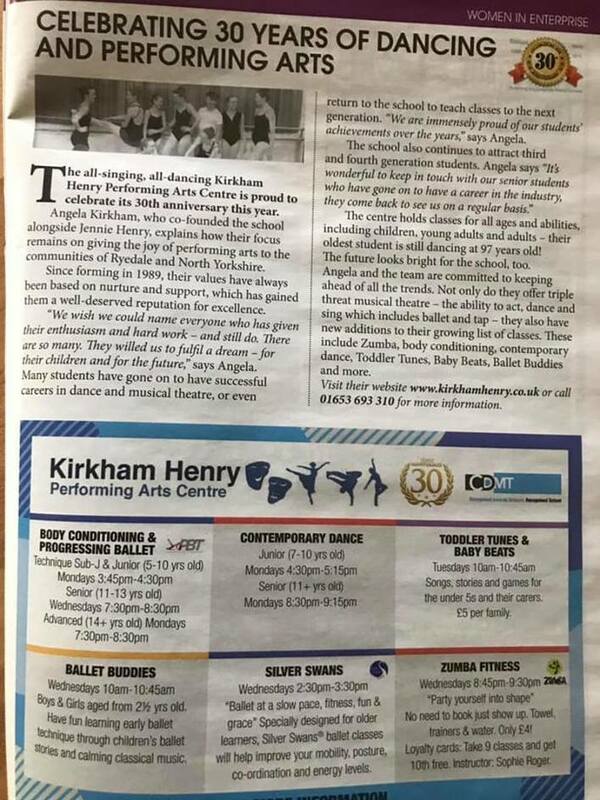 Well done kids how amazing to be invited to perform with the company tomorrow in Leeds , with more notice we’ll be able to organise it another time. 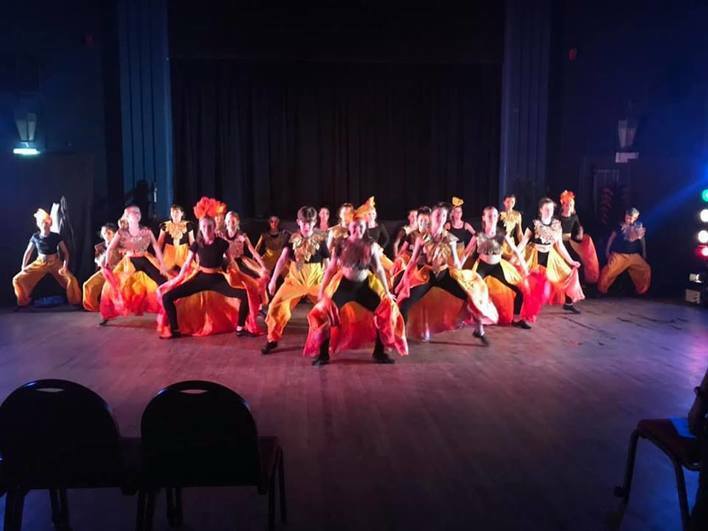 Miss Kyla here, wanting to say what a wonderful time everyone had at Leeds stage dance festivals. It was our final day of competition yesterday. 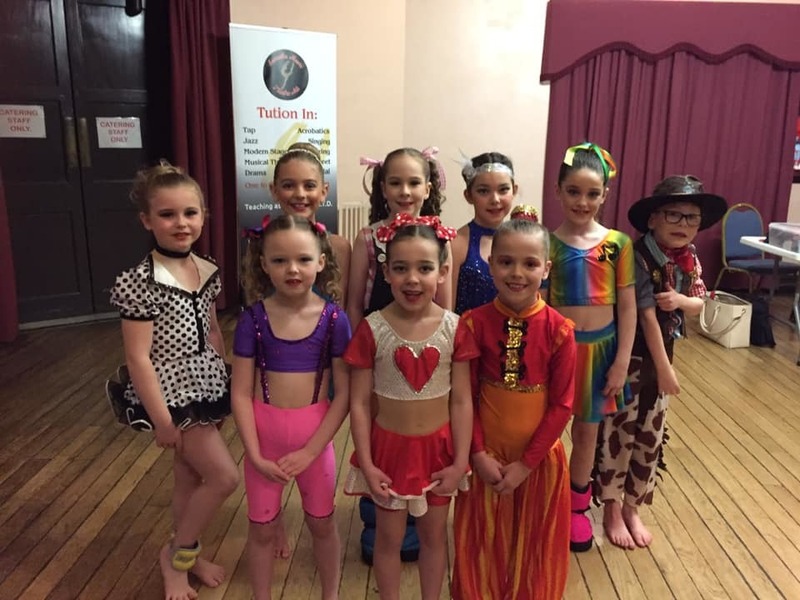 Starting with our first dancers at 8.30 am and finishing with our last dancers at 9pm, followed by the trophy presentations. It was a really long day but everyone found their energy and gave some amazing performances throughout the day. A massive thankyou to Miss Rebecca for sitting and playing all the music, to parents, siblings and friends for all the encouragement and support, not just for your own children but for the rest of the KH team. There were so many medals and a good few trophies won over the two weekends , but due to the late night there hasn’t been time to count them all up but we will keep you all posted. 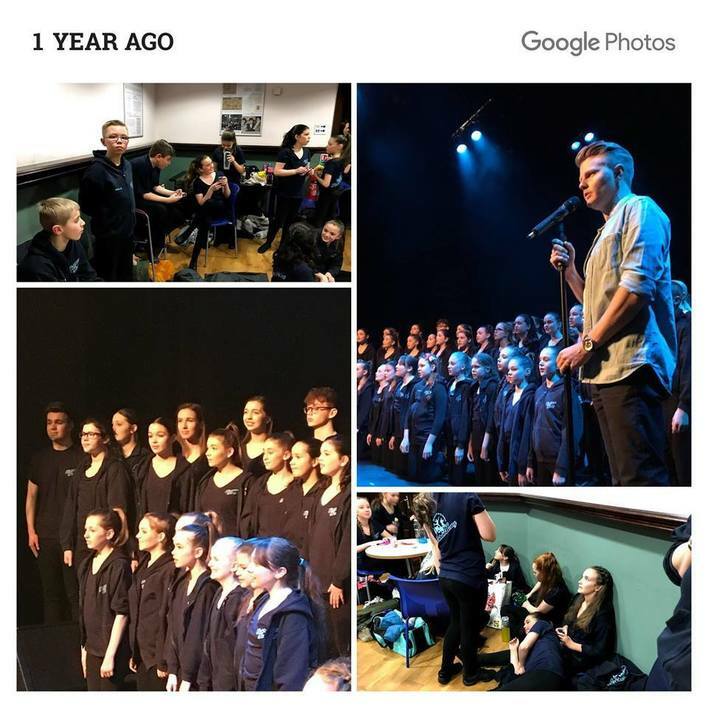 One year ago today we were performing with The Barricade Boys at The Grand Opera House York. We can’t wait to join the boys again this year on 4th May. 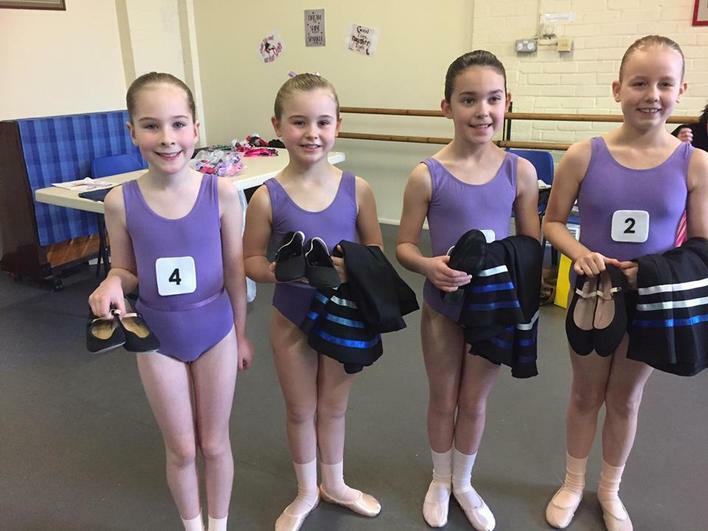 From Royal Ballet programme & Wikipedia:Miss ( Jazz) Sarah has sent this lovely photo of Isla, Poppy, Lola and Xanthe who entertained the folks of Scarborough Hall nursing home with their Irish dancing for St. Patrick’s day. Thanks to Miss (Irish) Sarah for the opportunity. Happy St. Patrick’s Day everyone. 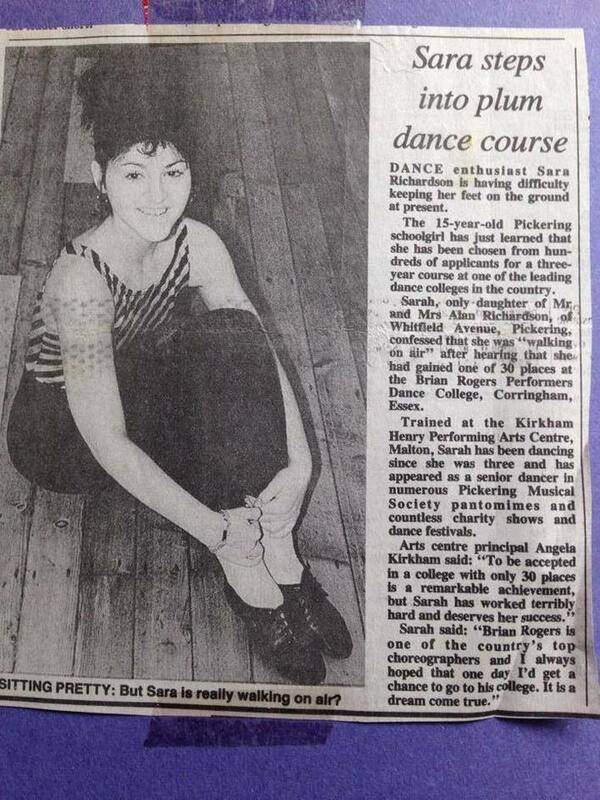 Samantha Raine was born in Yorkshire and began dancing at the age of two. 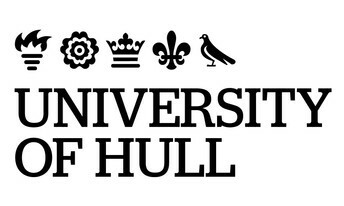 She learned to dance, along with her sister, at the Kirkham Henry (KH) Performing Arts Centre, in Malton.Raine′s sister, Pippa Raine, also dances professionally, usually in West End musicals. She trained at The Royal Ballet School and graduated into the Company in 1997. She was appointed Ballet Mistress in 2012 at the age of 32 and retired as a dancer later in the 2012/13 Season. 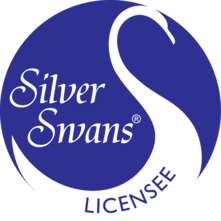 While a student she was awarded the Kenneth MacMillan Choreographic Award in 1995 and the first Dame Ninette de Valois Award in 1998. After joining the Company she was promoted to First Artist in 2001 and to Soloist in 2006, during which time her repertory included roles in Mayerling, Tales of Beatrix Potter, Les Patineurs, The Sleeping Beauty, Cinderella, The Nutcracker, La Sylphide, Giselle, Agon, In the middle, somewhat elevated, My Brother, My Sisters, Dances at a Gathering, Infra, Chroma, Ballo della regina, Song of the Earth and Polyphonia. As Ballet Mistress Raine plays an important role in coaching the corps de ballet and other dancers, among other responsibilities. Her work as a choreographer includes a short ballet for White Lodge, A Little Princess for London Children’s Ballet and in The Royal Ballet’s Draft Works. 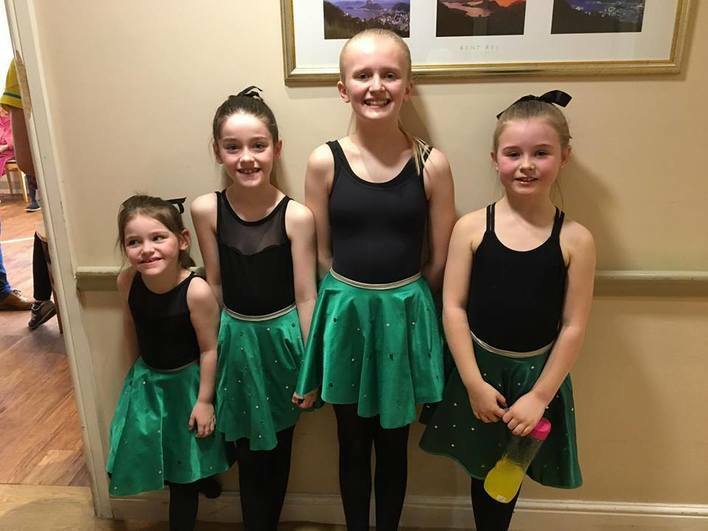 Miss ( Jazz) Sarah has sent this lovely photo of Isla, Poppy, Lola and Xanthe who entertained the folks of Scarborough Hall nursing home with their Irish dancing for St. Patrick’s day. Thanks to Miss (Irish) Sarah for the opportunity. 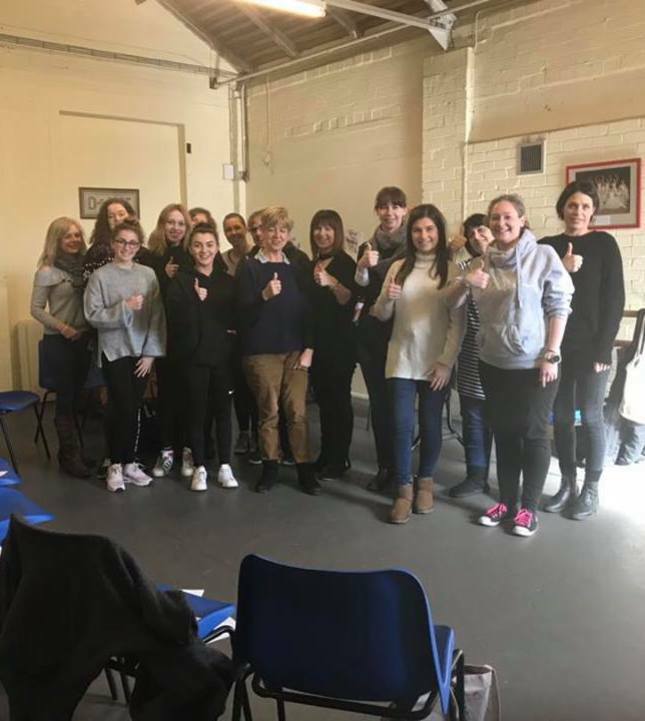 What a wonderful informative Makaton training session we had today. Thanks to Sadie and Kat for their expertise and knowledge. 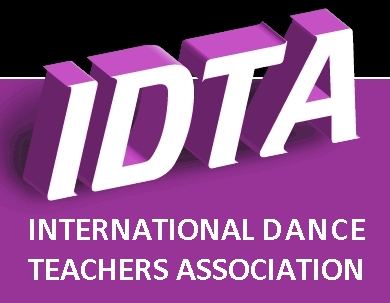 To our dance, drama and music teachers for giving up their Sunday to gain this invaluable information. To our senior assistants who won hands down on remembering the signing and to our parents for their reasons of interest. 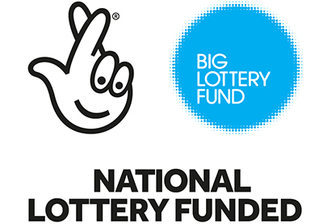 We’re very excited to learn we can apply for A Makaton friendly award which will be another great award to inform our community we are an inclusive school. Fascinating to hear how Makaton is being used to help communicate with people diagnosed with dementia. 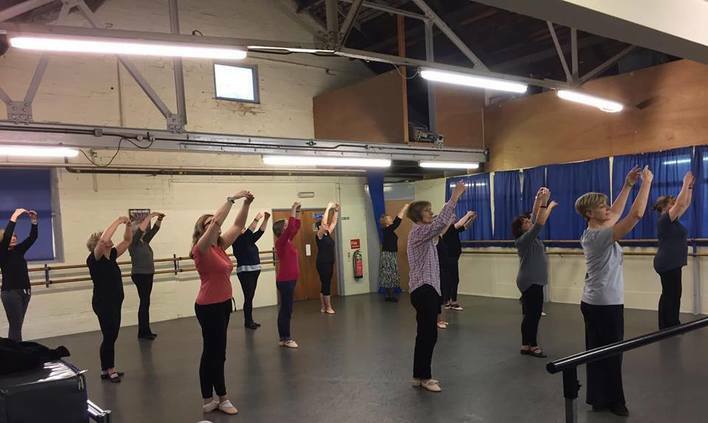 Especially as KH are hoping to start running Dance for dementia classes alongside our Dance for Parkinson’s classes. Happy Birthday to Miss Sara from all your KH family. Hope you manage to have a lovely day. 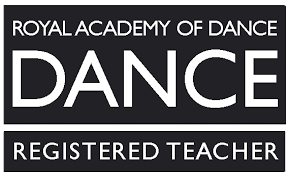 What a lovely day of Royal Academy of Dance exams. 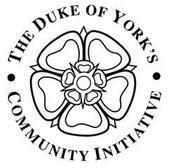 Well done everyone for all your hard work and to Miss Catherine for beautifully preparing everyone. Also to Mrs Marshall for sitting all those hours playing the piano. We didn’t manage to catch everyone for a photo but here’s four of our gorgeous pupils. Special mention to our grade 8’s who are true ambassadors of KH they are a wonderful bunch of young ladies. 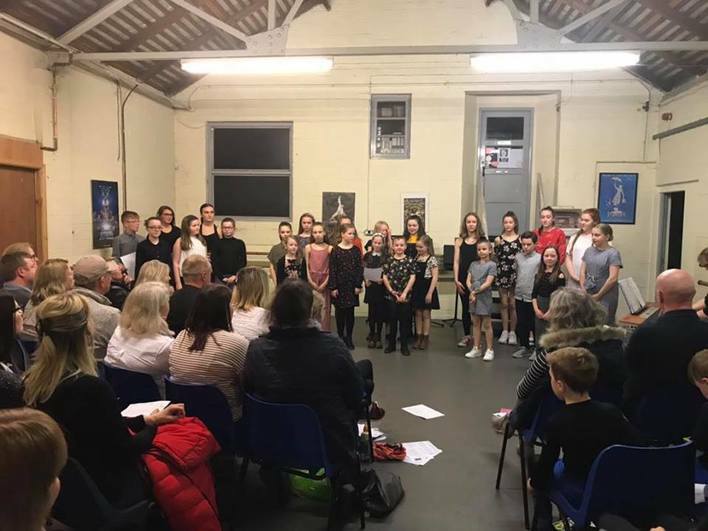 KH Saturdays- After another busy jam packed day, lots of children and young people stayed behind to sing in Miss Nicky’s private singers concert. Huge thanks to Miss Nicky for giving everyone a chance to perform in front of an audience. It’s wonderful to see how supportive the audience are and to the singers themselves who are a true team. Lots of first time soloists encouraged by their friends to have the confidence to give it a go. 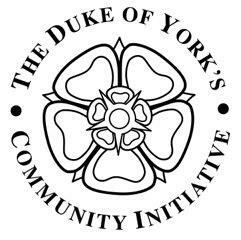 What a great varied programme enabling our KH parents, grandparents and friends to hear how their families have grown in their performance skills. What a tuneful little lot they all were. What a wonderful service of faith, hope and love this evening marking 10 years of Claudia Lawrence’s disappearance in the presence of The Most Reverend the Archbishop of York. 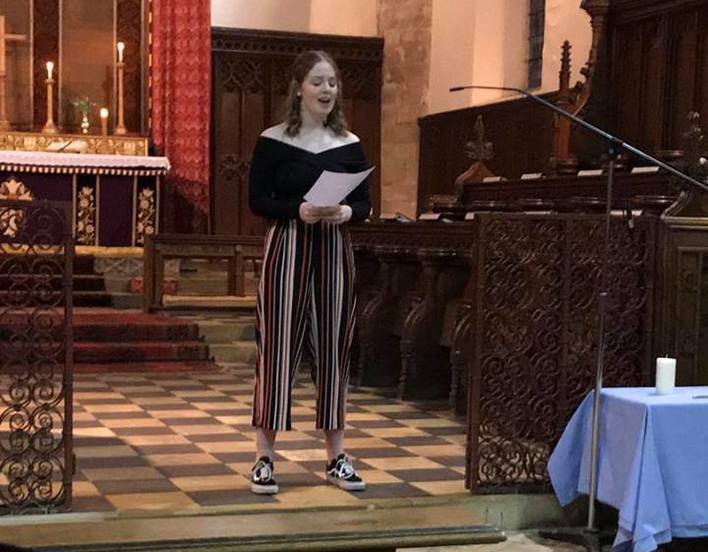 Huge thanks to Romy for volunteering and singing Amazing Grace so beautifully. Miss Angela was extremely proud as many people congratulated Romy on her beautiful singing after the service. Thanks to Miss Maddy for preparing Romy for this special occasion. 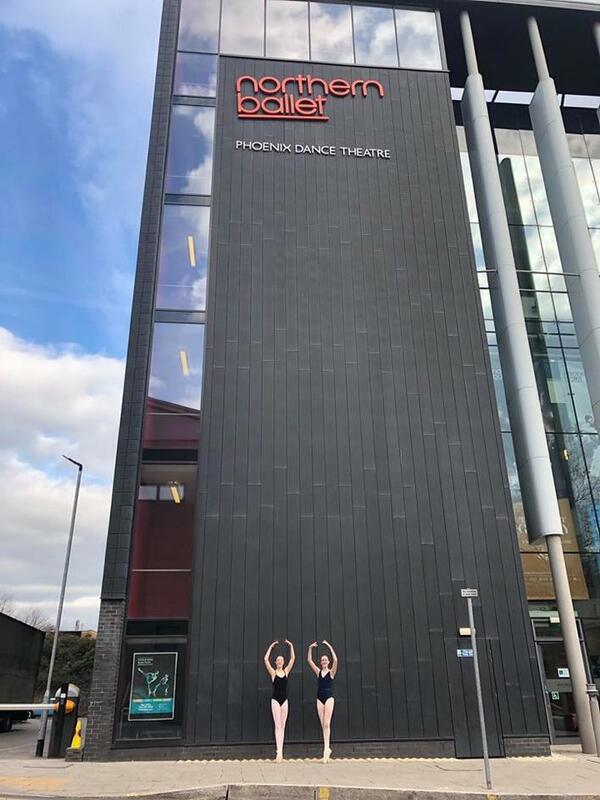 It was our Royal Academy of Dance vocational Ballet examinations today at the beautiful Northern Ballet studios Leeds. From Intermediate foundation through to Hermione and her Advanced 1-everyone came out smiling but very very warm ! Hope you all enjoyed yourselves and well done for working so hard.